What can I say? We love his first book, and this new one is equally satisfying. It’s filled with recipes and anecdotes that add depth and humour. Tanis’ recipes are relatively simple, and really let the food shine through. His flavours derive from the freshness of the ingredients, explaining why the book is divided into seasons. One of the best cooking references out there. We keep going back to this book for ideas, and you will too. 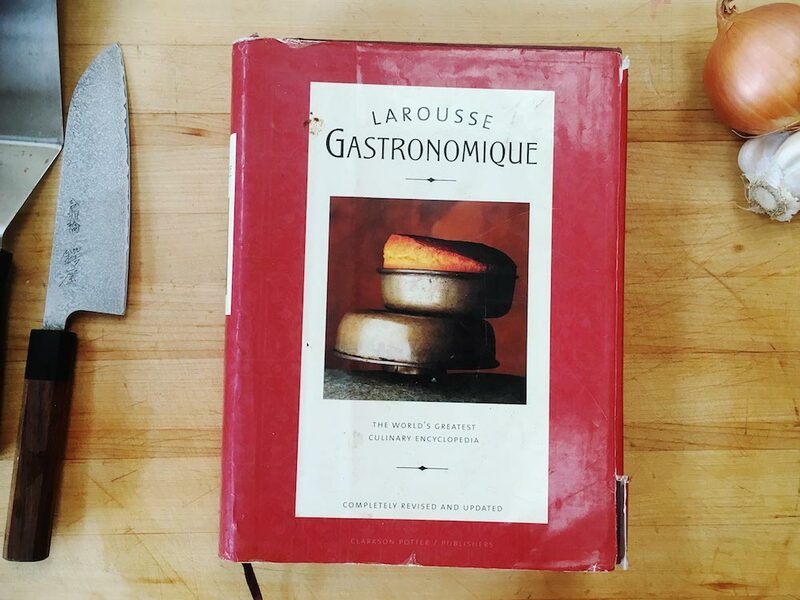 As I mentioned before – no chef’s or cook’s toolkit is complete without this book. It’s a great read in and of itself, and will improve anyones cooking, giving the science behind the food, explaining why certain foods are prepared the way they are. Heston Blumenthal and Alton Brown (to name but two) reference this book constantly.